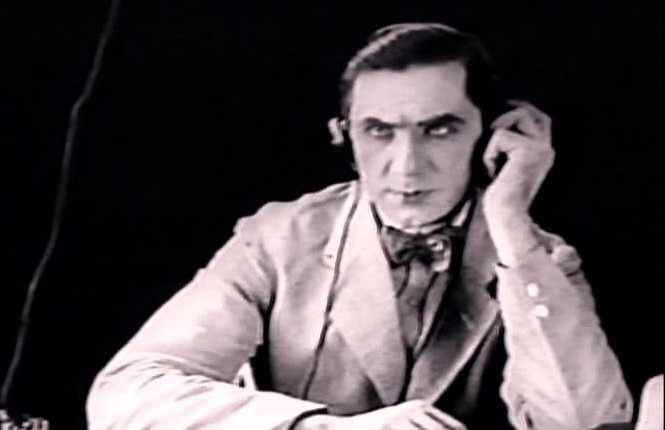 Bela Lugosi has just completed his contract with Fox having played the heavy lead in “The Silent Command” which was directed by J. Gordon Edwards. 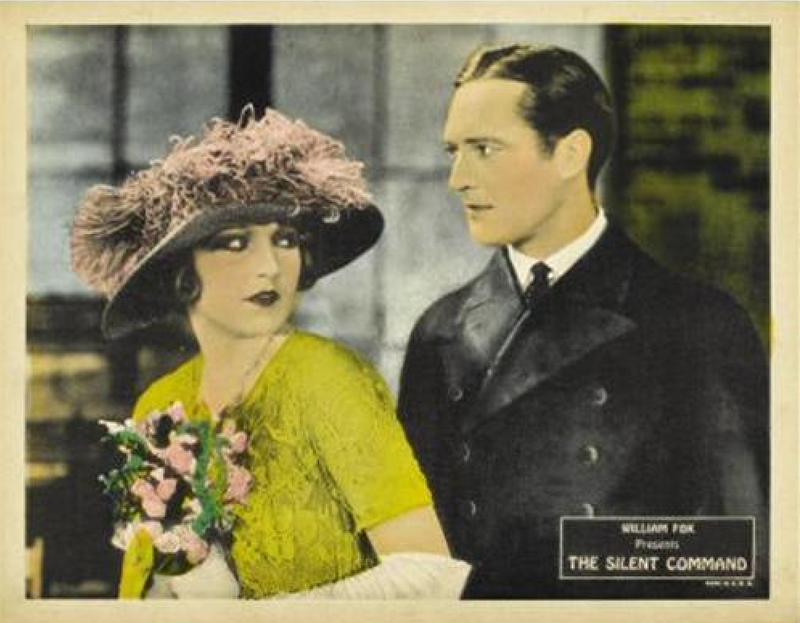 “The Silent Command,” which is the attraction at the Central Theatre, is an old-fashioned melodrama with the old school of acting. 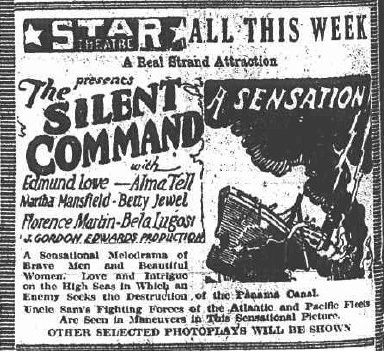 It is true that the film is dressed up to modern days, with a plot by spies to blow up the Panama Canal. There are some interesting “shots” of vessels at sea, with water washing over the decks, and the bows of other warships plunging into the trough on a pretty windy day. 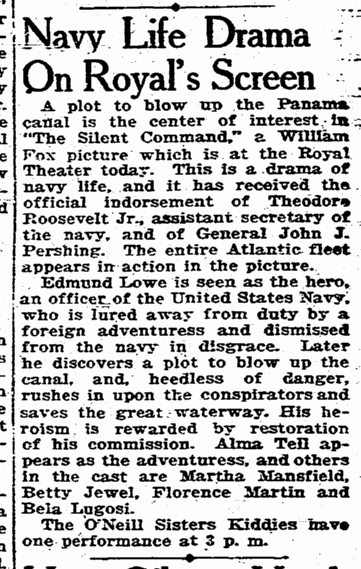 There is also a prolonged fight between the spy and an American naval intelligence officer on board one vessel, and to a certain extent J. Gordon Edwards has pictured the exhaustion of the two men. But it is not convincing, as in several sequences the men are palpably not out of breath. 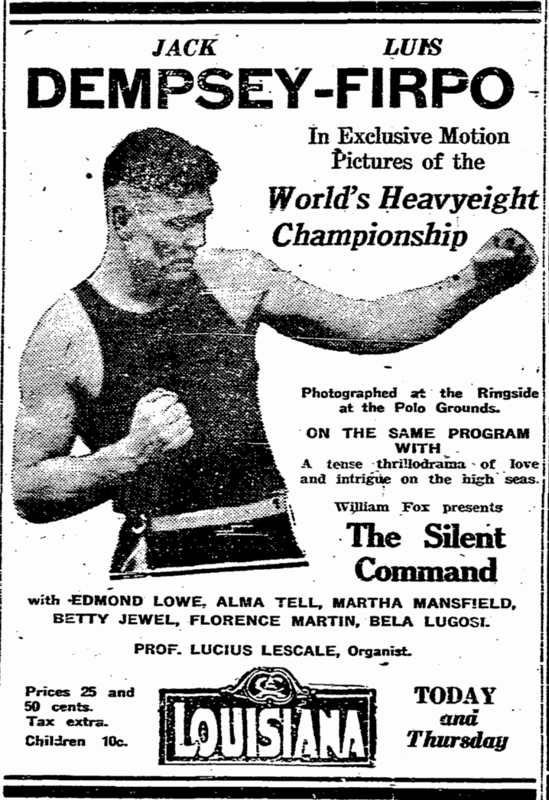 There are other portions of the fight that are quite stirring. 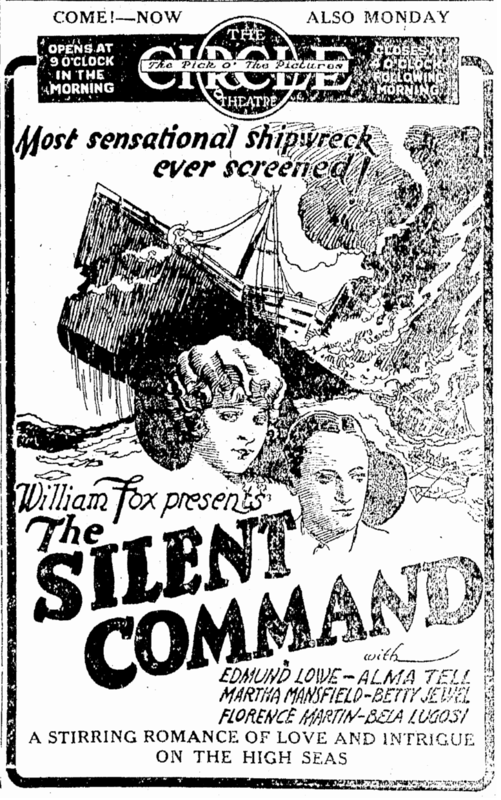 “The Silent Command” is called a “romance glorifying the esprit de corps of the American navy,” taken from the story by Rufus King. 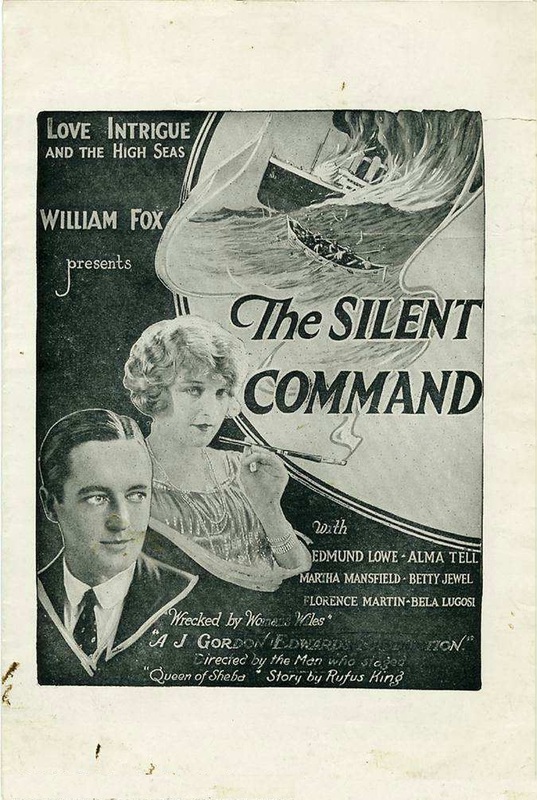 There is a woman spy in the case, with whom, under an oath of secrecy, a naval captain makes friends, forfeiting for the time being his comrades and his home, even being expelled from the United States Navy for the sake of the effect it will have on the spies. He is seen also being tried by court-martial, and in the sequence following his pseudo-disgrace he receives certain information to impart to the spies, so as to be able to work with them and find out every detail of what they are doing and who is involved in the great plot. 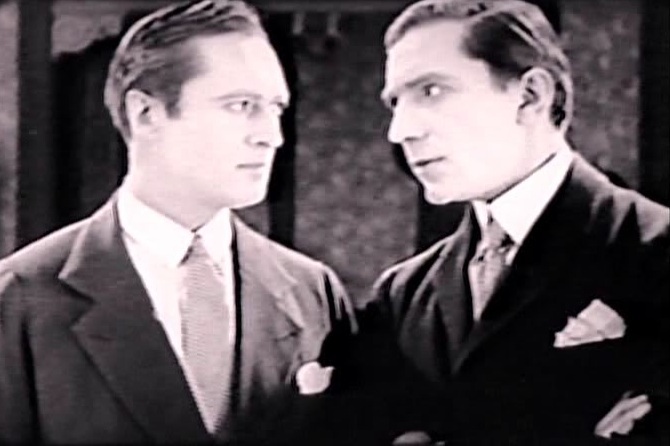 It would not be such a bad picture if, every time a man wanted to say how friendly he was with another, he did not put his hand on his pal’s shoulder. 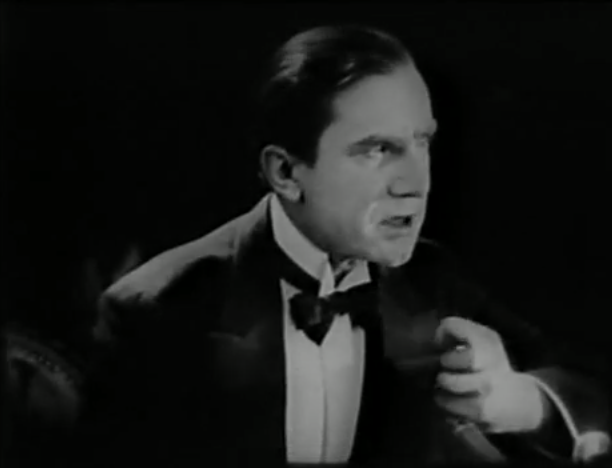 There is a great deal of acting by turning the pupils of the eyes back and forth. 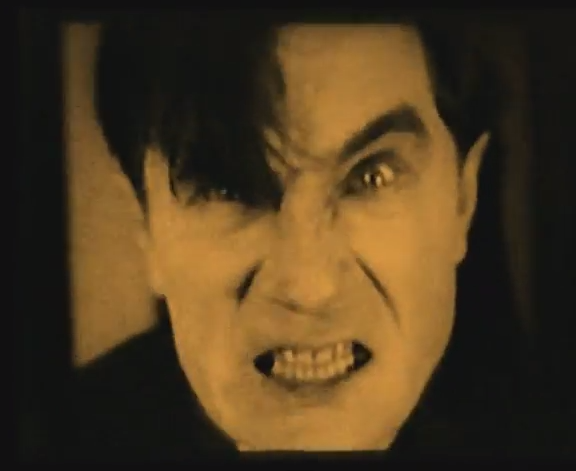 The villain, of course, turns his eyes at times into mere slits. 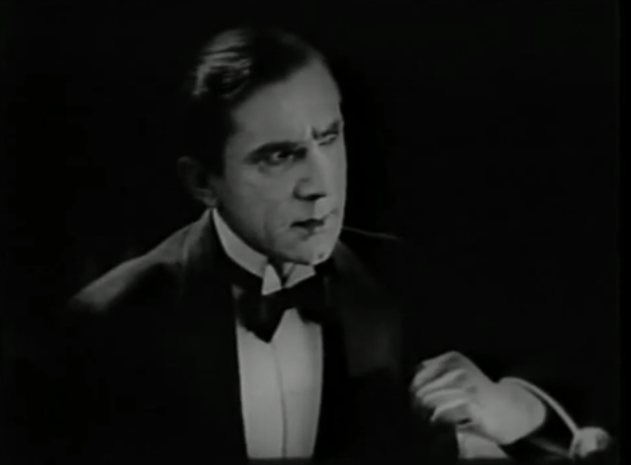 The feminine spy embellishes her optics with plenty of make-up all around them, including the lashes. 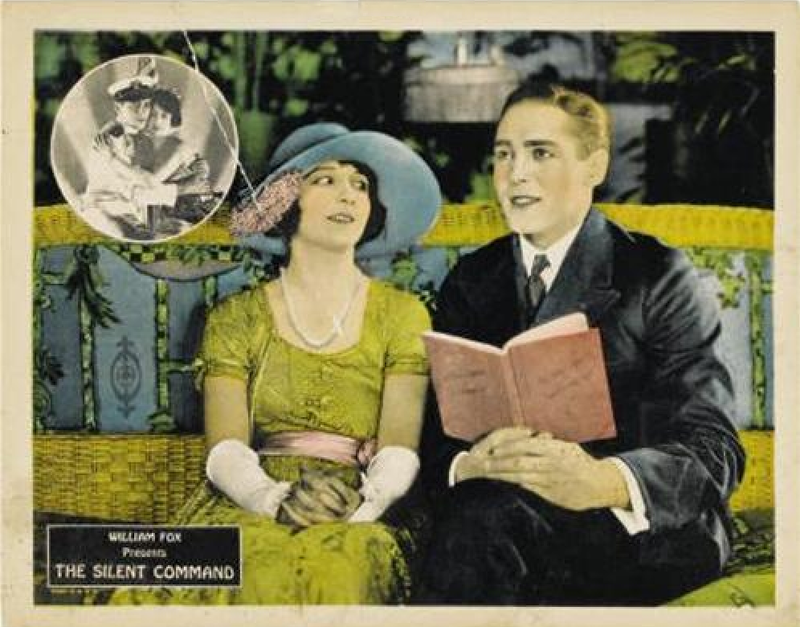 She opens her wicked blue eyes wide when carrying on an optical discussion with the villain at a distant table. 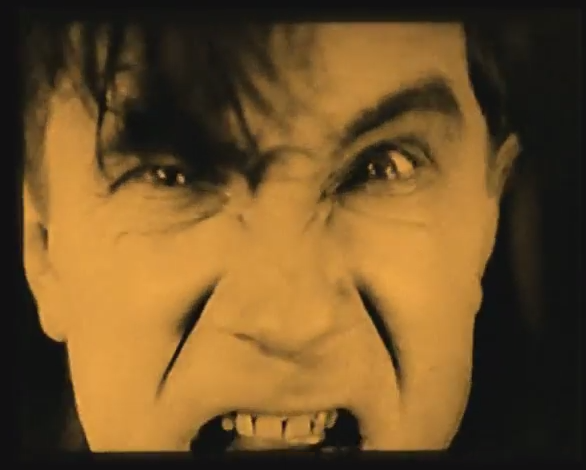 The villain sips his wine and opens his big, dark eyes, surmounted by bushy brows. 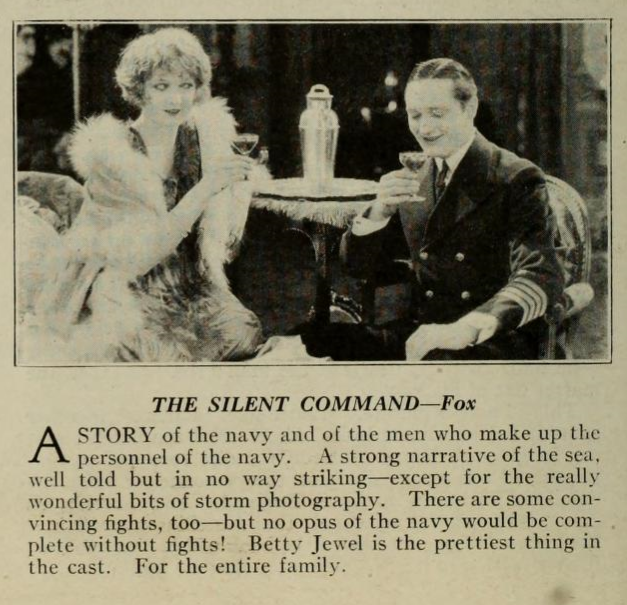 He pretends to flirt with the girl who is in his employ, and thus gets the hero into a scrap in a public restaurant where there are many naval officers. 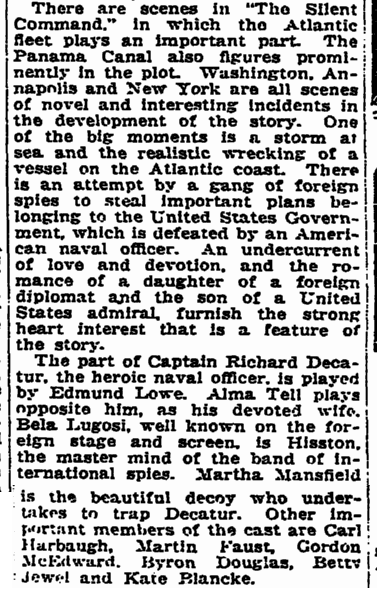 In the course of the fight Captain Decatur, the hero, punches a Rear Admiral. 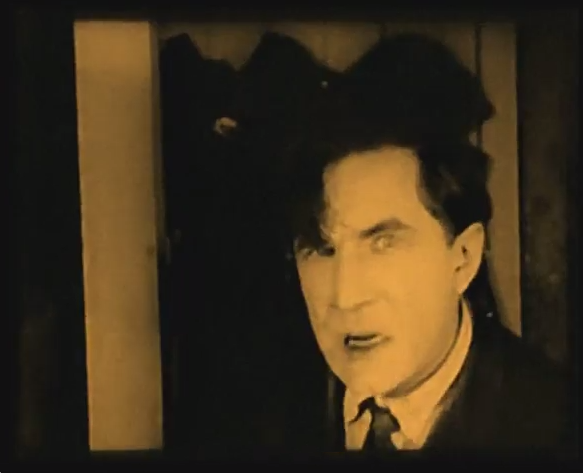 He has to do this in order to make the plot go and throw dust in the eyes of the espions. 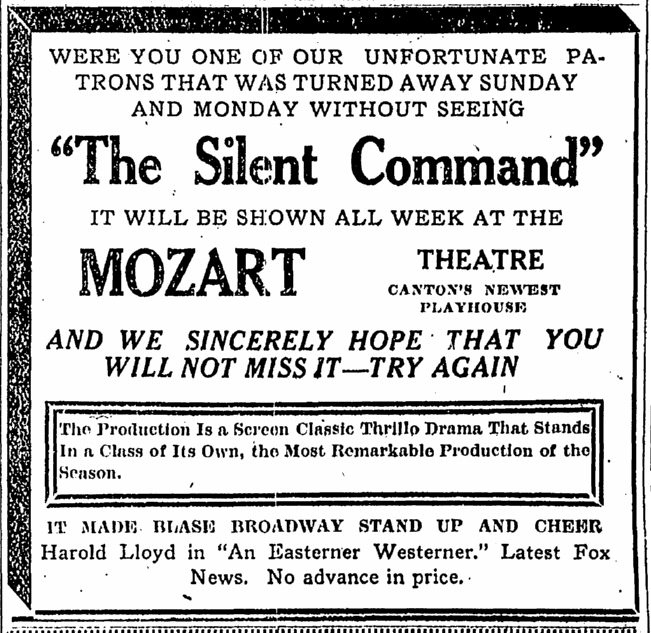 There is nothing very subtle in this production, and it therefore keeps nobody guessing, for whoever heard of a hero being outwitted or slain by a lot of mere spies? The splashing waters, the uniforms and the sea pictures are very good. 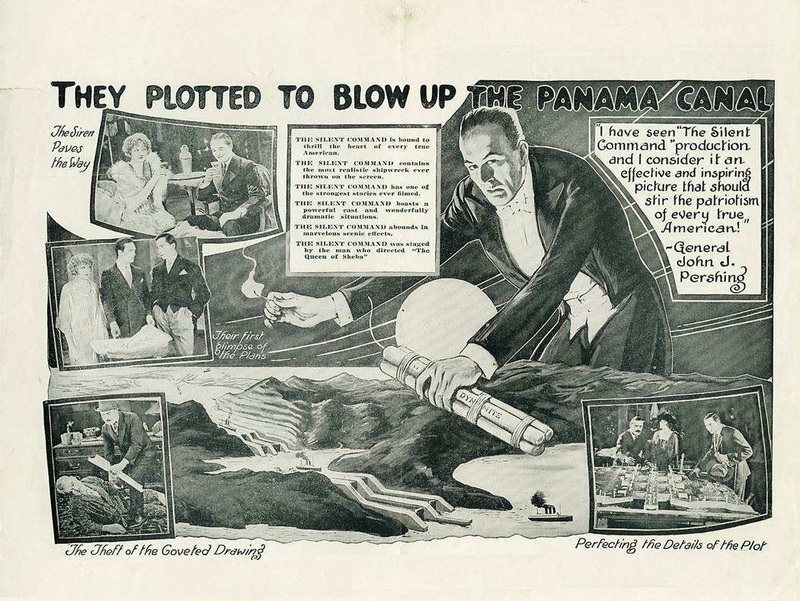 The Panama Canal and Spies. 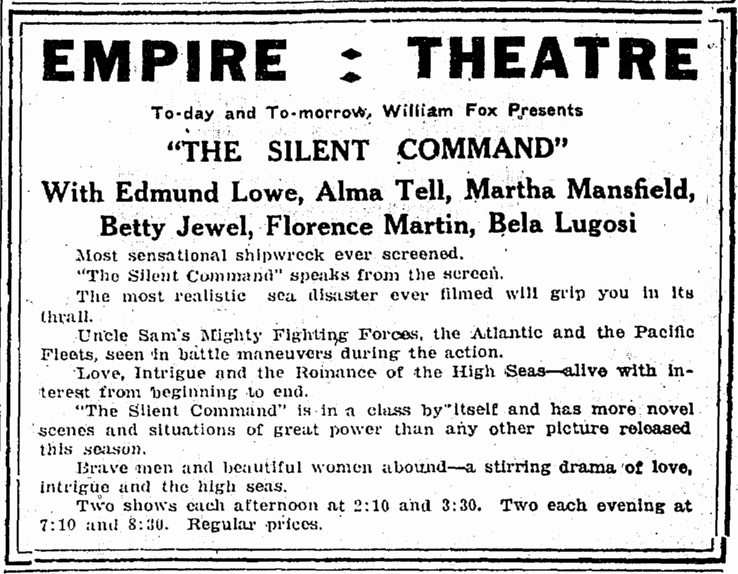 THE SILENT COMMAND, with Edmund Lowe, Bela Lugosi, Carl Harbaugh, Martin Faust, Gordon McEdward, Byron Douglas, Theodore Babcock, George Lessey, Warren Cook, Henry Armetta, Rogera Keene and others. 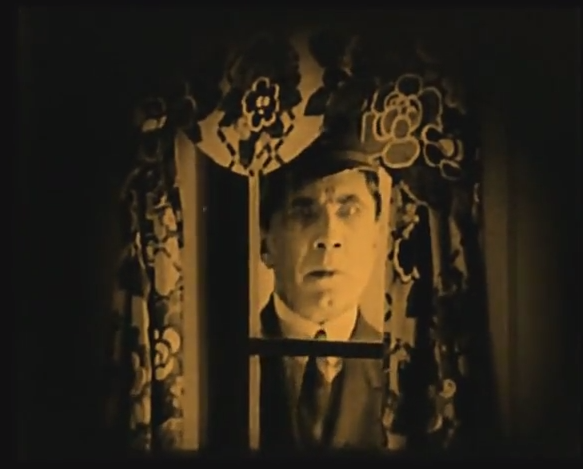 Adapted from the story by Rufus King. 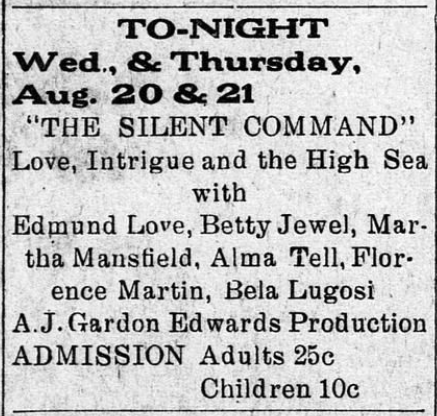 Directed by J. Gordon Edwards. At the Central. 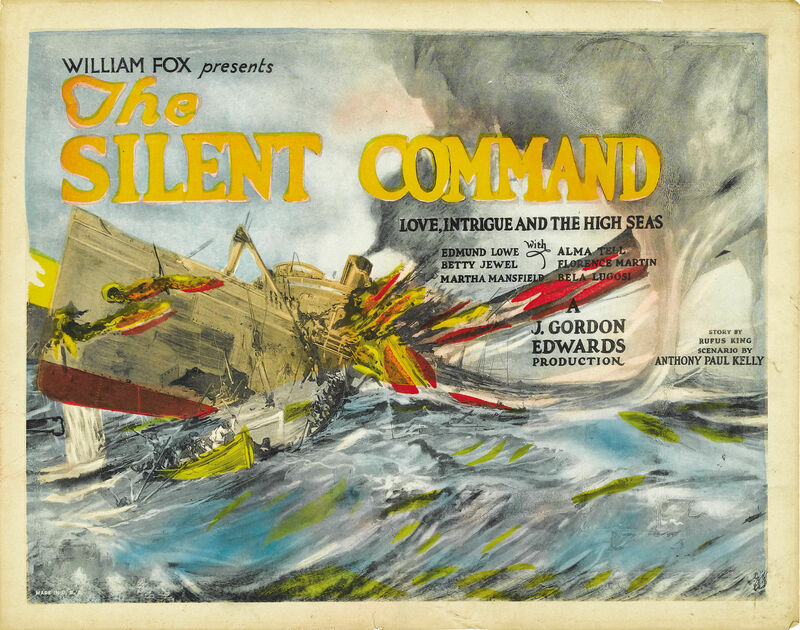 Love, intrigue and the high seas play important parts in “The Silent Command,” The William Fox spectacular melodrama, directed by J. Gordon Edwards, which will be shown at the Family theatre starting today. There have been screen dramas before in which international complications have had great bearing on the plot. 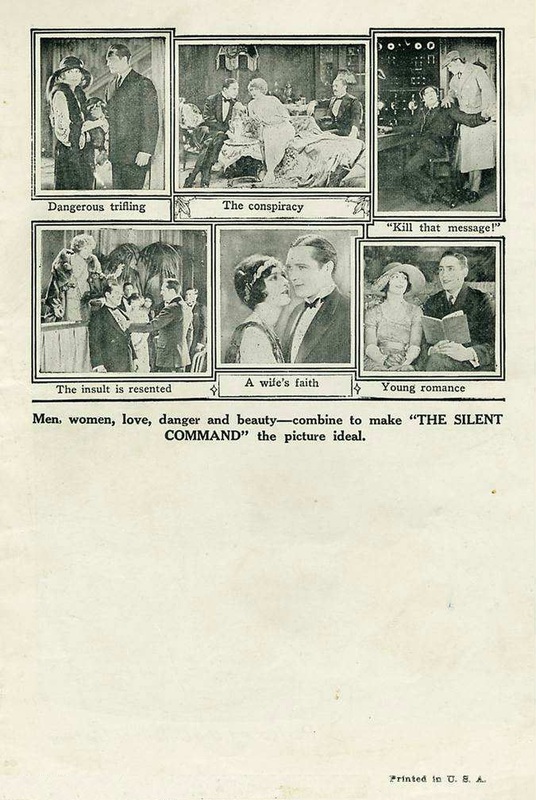 But the author of “The Silent Command” has excelled them all in the skill with which he has sustained the interest in the scheming of a set of spies. 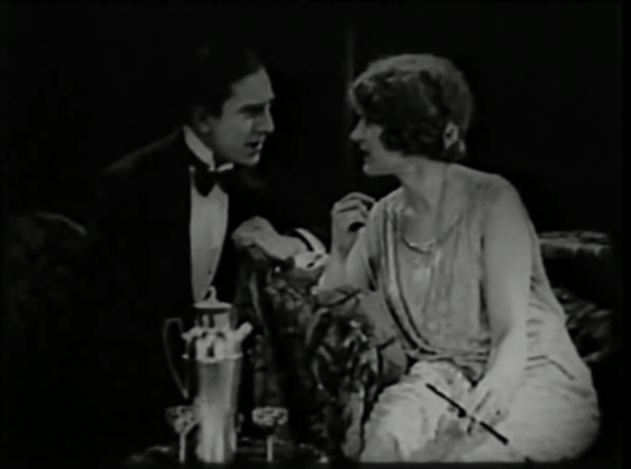 The keynote of this condition of affairs is sounded in the first scenes in the picture and is carried thru with increasing power to the final episode. All this is shown against a constantly varying background, much of which has to do with ships and the open seas. 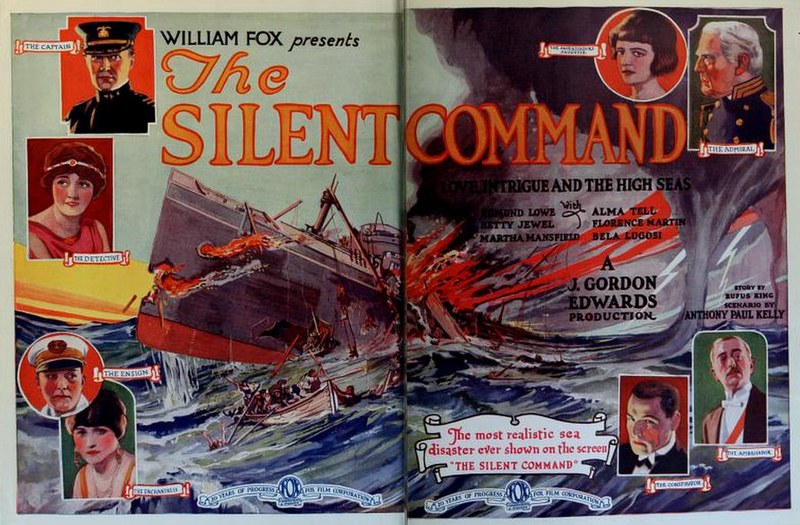 The picture is crowded with big scenic effects, including what is said to be the most realistic sea disaster ever shown on the screen. A splendid company interprets the long list of characters. 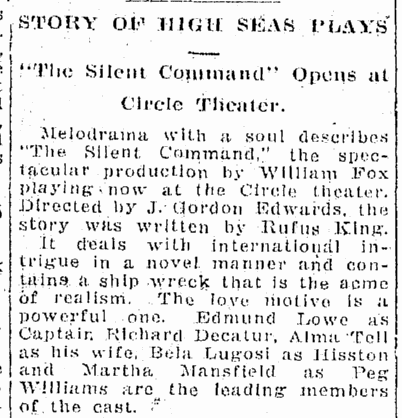 Edmund Lowe appears in the leading male role, Captain Richard Decatur, and Alma Tell plays opposite him as his wife. 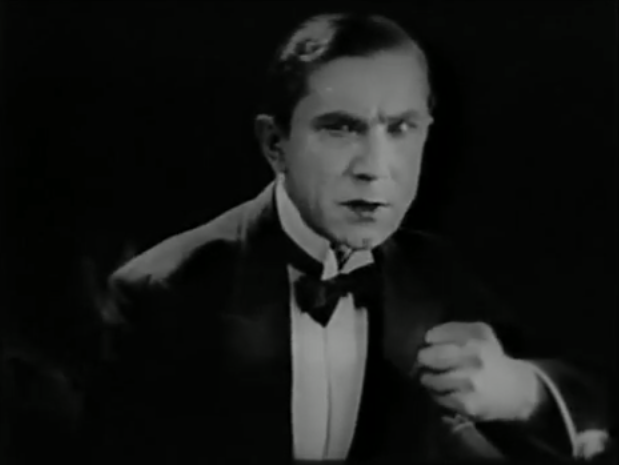 Other important characters have been allotted as follows: Hisstou, Bela Lugosi; Menchen, Carl Harbaugh; Coroba, Martin Faust; Gridley, Gordon McEdward; Admiral Nevins, Byron zdouglas; Ambassadoe Mendizahal, Warren Cook; Peg Williams, Martha Mansfield; Delores, Betty Jewel; Mrs. Nevins, Kate Blancke. 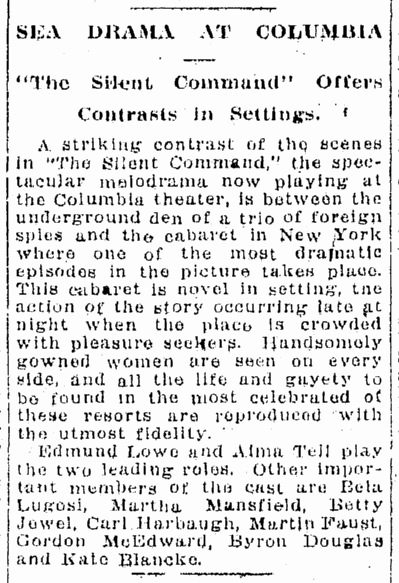 Spectacular melodrama is “The Silent Command,” a William Fox production, which will be shown for the first time at the York Theatre on Saturday. The story has an appeal and a message. 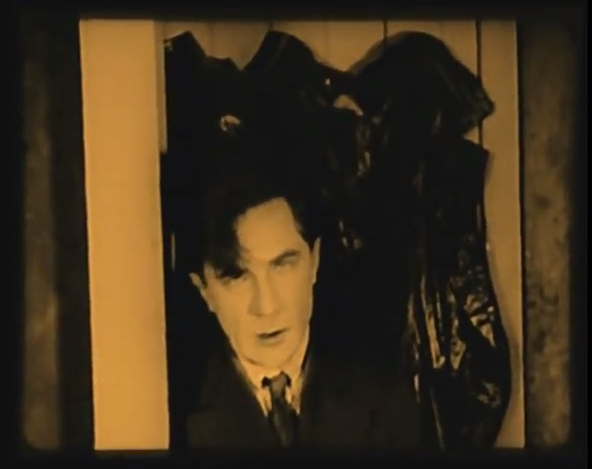 The opening scenes promise a “thriller,” and each succeding episode conveys a stronger realization of the promise. 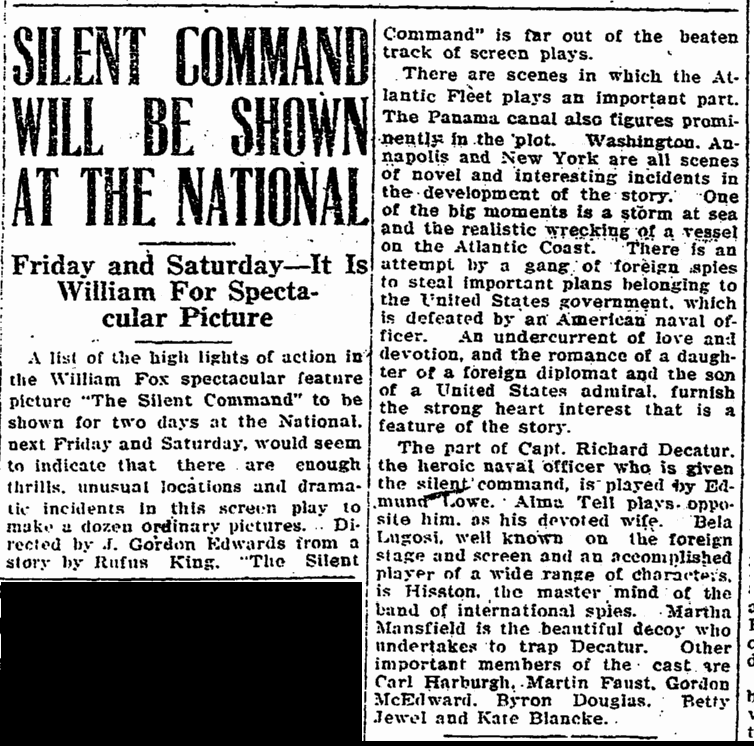 International intrigue is revealed as the main motive of the plot, and is handled with real power. 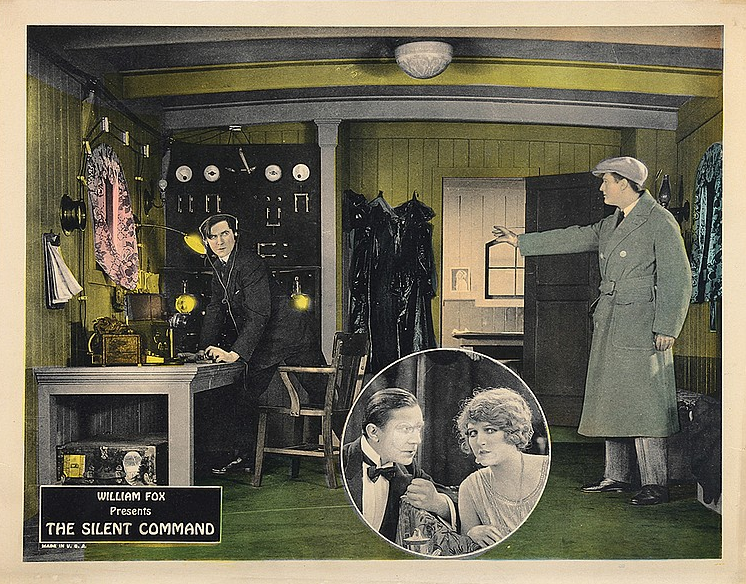 There are scenes on the high seas and a fight in the wireless room of a vessel between the hero and the head of a band of international spies. Love episodes, of course, there are. A shipwreck, near the end of the picture, is the acme of realism. 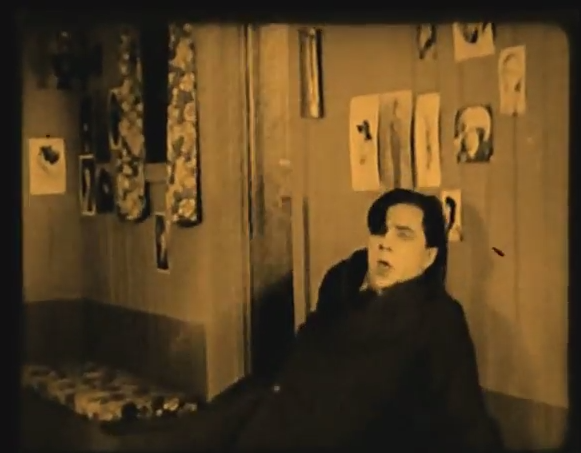 The acting of the cast is in keeping with the excellence of the production. 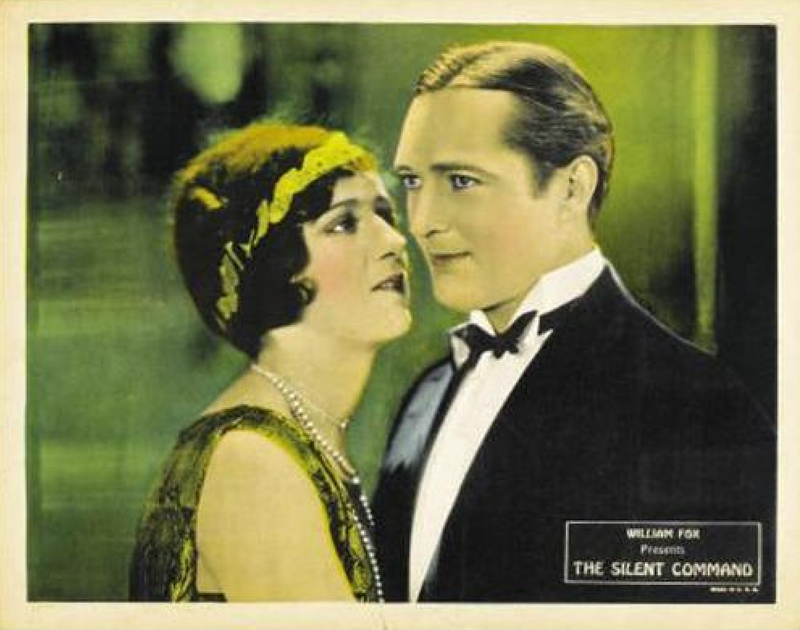 Edmund Lowe as Capt. 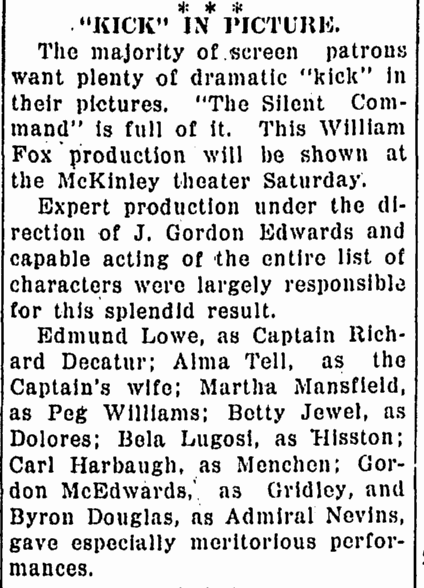 Richard Decatur, and Alma Tell, as Mrs. Decatur, head of the list of players. 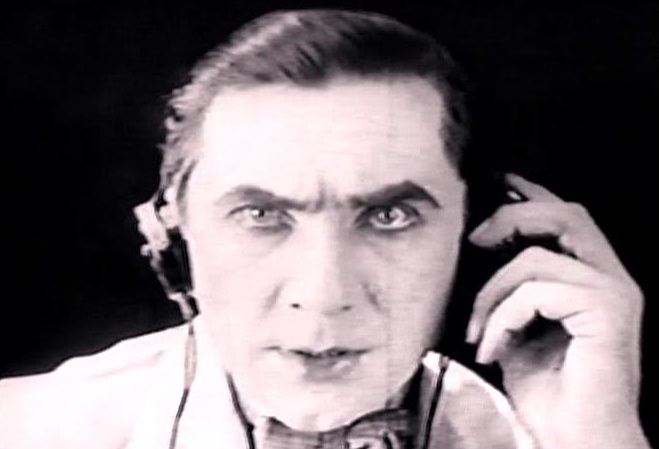 Martha Mansfield, Betty Jewel, Bela Lugosi, Carl Harbaugh, and Edward McEdward also do good work.